Thanks for your interest in covering BookBub for your media organization. Below we've provided some resources to help you with your piece. To request an interview or find out more information about BookBub, please contact press@bookbub.com. 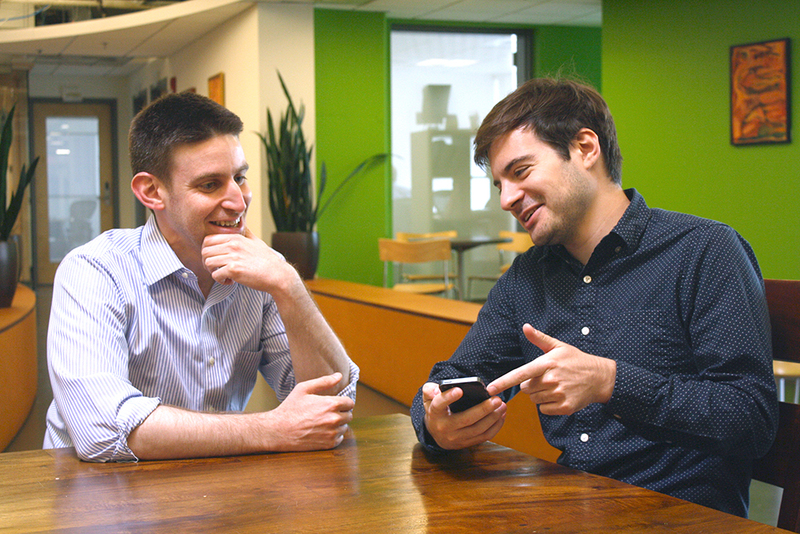 With hundreds of thousands of digital books being published every year, and an exploding number of older titles becoming available in digital format, BookBub’s founders Josh Schanker and Nicholas Ciarelli noticed a problem that was twofold: readers were having trouble sifting through all the titles to discover great books matching their interests, and publishers and authors were finding it difficult to get the attention of new readers. Out of this need, BookBub was founded in early 2012. 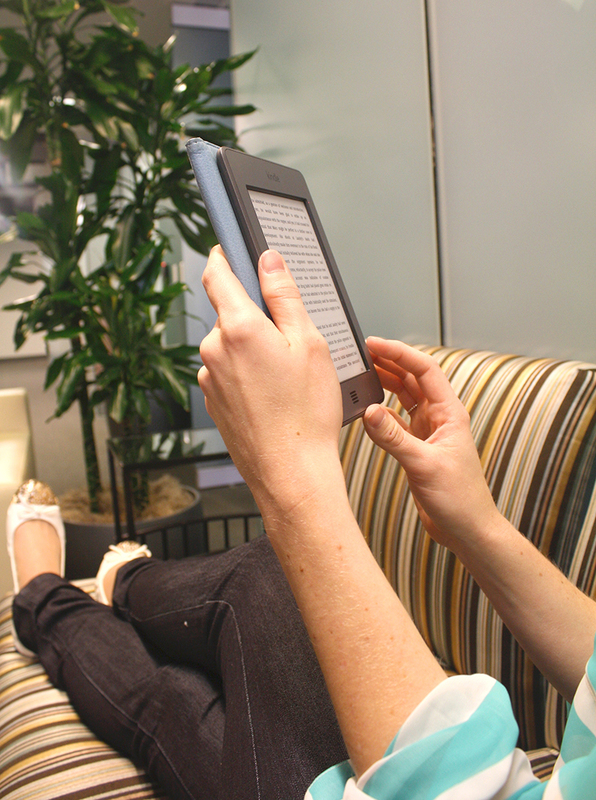 Today the service helps millions of readers discover great books with thousands of leading authors and publishers. 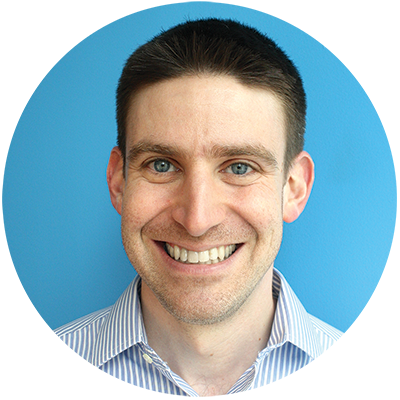 Josh is a serial entrepreneur who has launched, sold, advised, and invested in various startups. 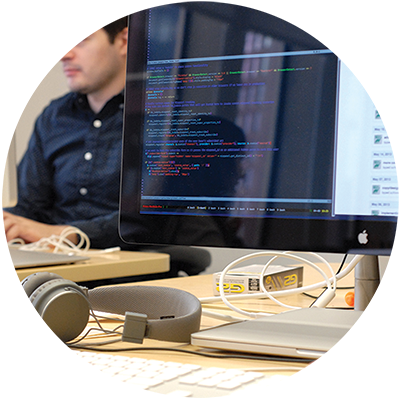 His previous companies include Sombasa Media, an email marketing firm he grew and sold to About.com, and Sconex, a social networking site for teens bought by Alloy Media. 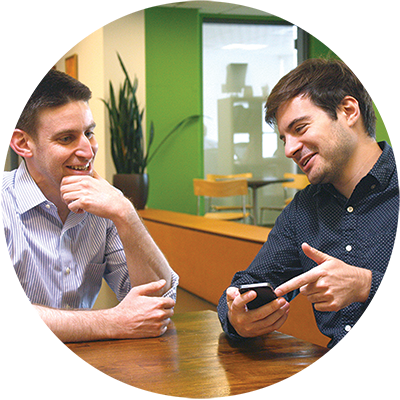 Josh holds an MBA from MIT’s Sloan School of Management and a Bachelor’s degree from Harvard University. Nick is a digital media entrepreneur. He is the founder of Think Secret, a news site dedicated to publishing reports about Apple for nearly a decade, that tussled with the company over First Amendment issues. 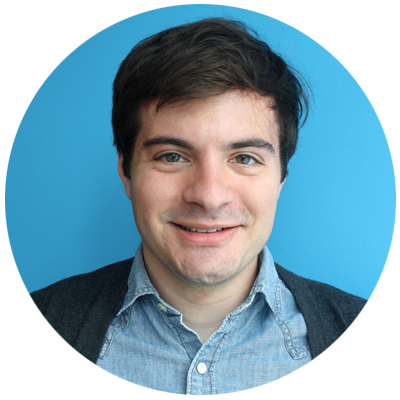 Nick was also one of the early team members at The Daily Beast, serving in a product role. Nick holds a Bachelor’s degree from Harvard University. 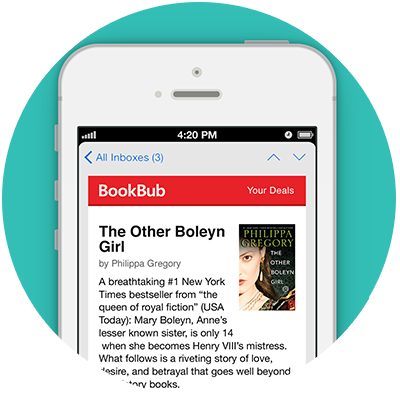 For Readers: BookBub is a free service that helps millions of readers discover books they'll love. Upon joining, members receive unbeatable deals selected by our expert editorial team, handpicked recommendations from people they trust, and real-time updates from their favorite authors. 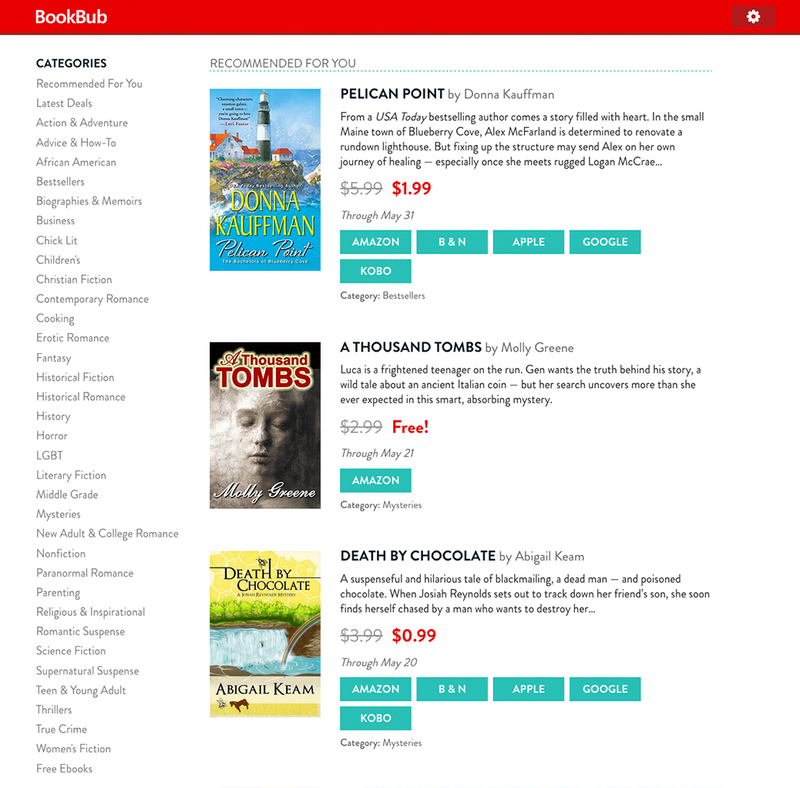 BookBub can be used with all major ebook retailers and devices. For Authors & Publishers: BookBub lets authors and publishers connect with millions of power readers to find new fans and sell more books. Our marketing tools can help increase a book’s revenue, boost a book up a bestseller list, hook readers into a series, build new release buzz, grow an author’s following, and more! Readers join for free by providing their email address and choosing their favorite genres, authors, and retailers at BookBub.com. 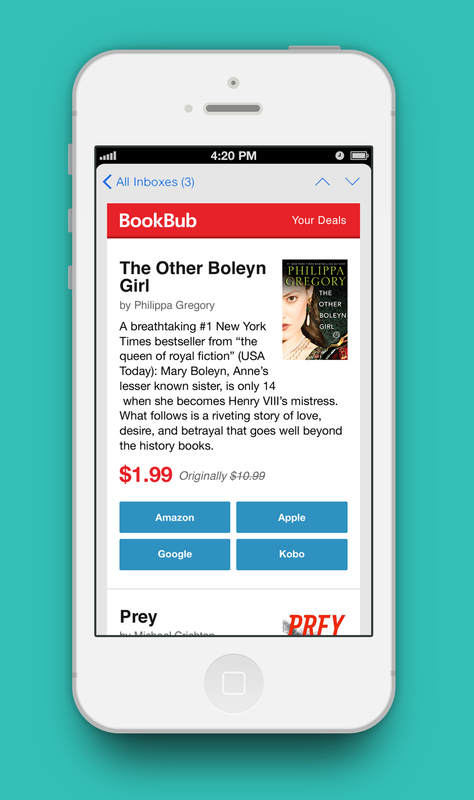 Once signed up, BookBub alerts them to the limited-time discounts, new releases, and preorders on books matching their preferences. Readers can also browse BookBub.com for customized recommendations from people they trust, like authors, editors, and friends. When they see a book they like, they click through to their book retailer of choice and purchase the book from there. 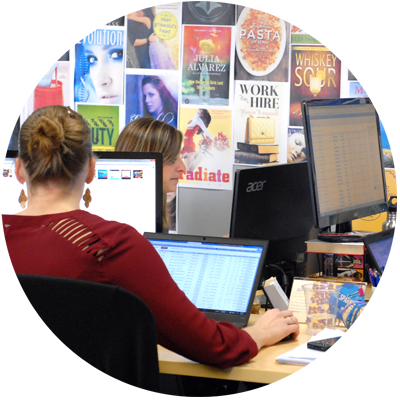 To see how BookBub works for publishers and authors, click here. What kinds of books are selected for BookBub’s Featured Deals? 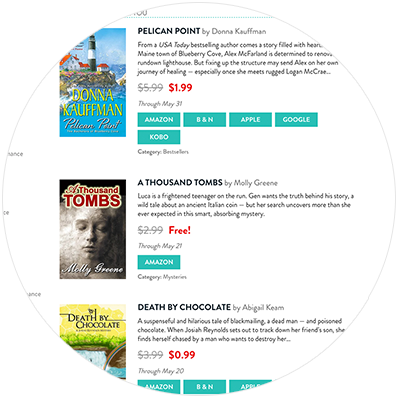 BookBub features a wide range of books across more than four dozen genres. From mysteries to biographies, romance to cookbooks, children’s books to science fiction, BookBub’s selections represent the best of each category. How does BookBub choose which books to select for Featured Deals? Publishers and authors submit hundreds of book deals every day for consideration. BookBub's editorial team reviews each of these submissions in detail to determine the best ones, taking into account a number of factors, including the book's critical acclaim, price point, reader reviews, author background, and cover design. 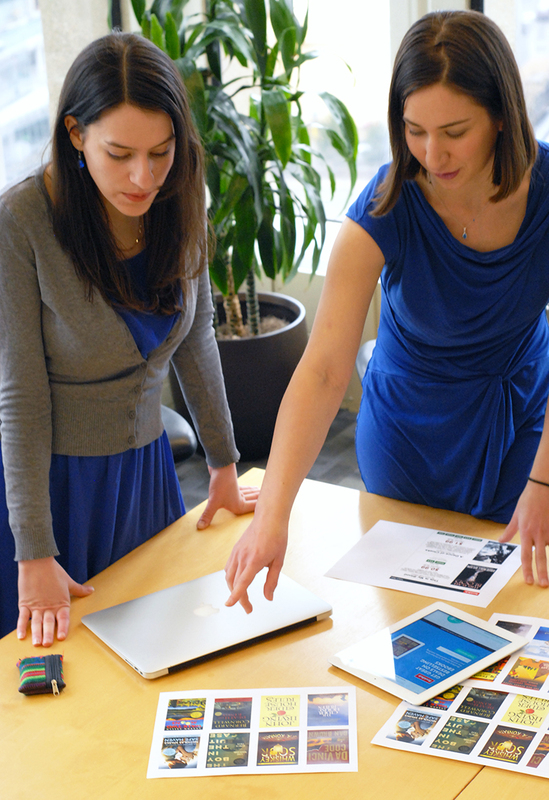 The editorial team evaluates the subject matter of a book based on historical reader reaction for that genre. Only 10-20% of submissions are selected to be featured on BookBub. How does BookBub make money? 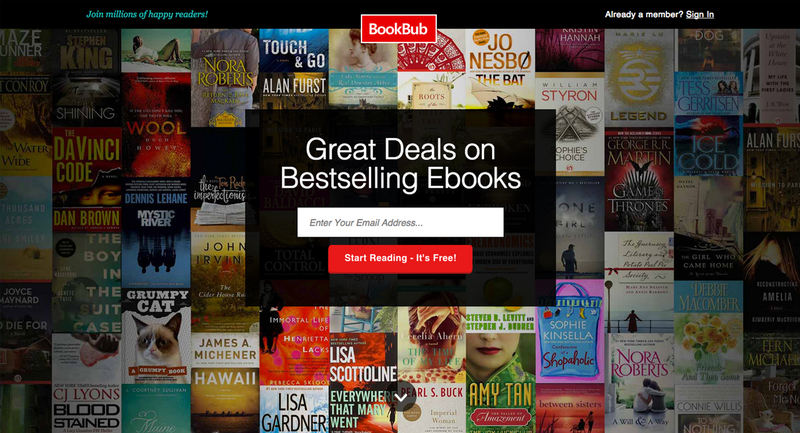 Publishers and authors pay BookBub to use our marketing tools. 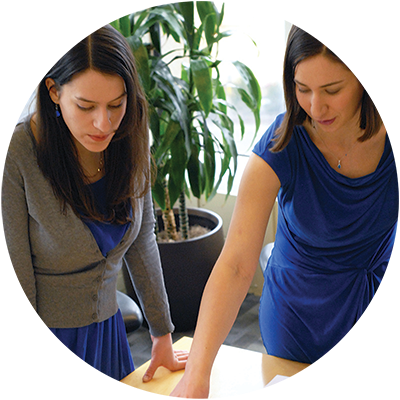 Fees vary based on the product, the book, and a number of other factors. No. 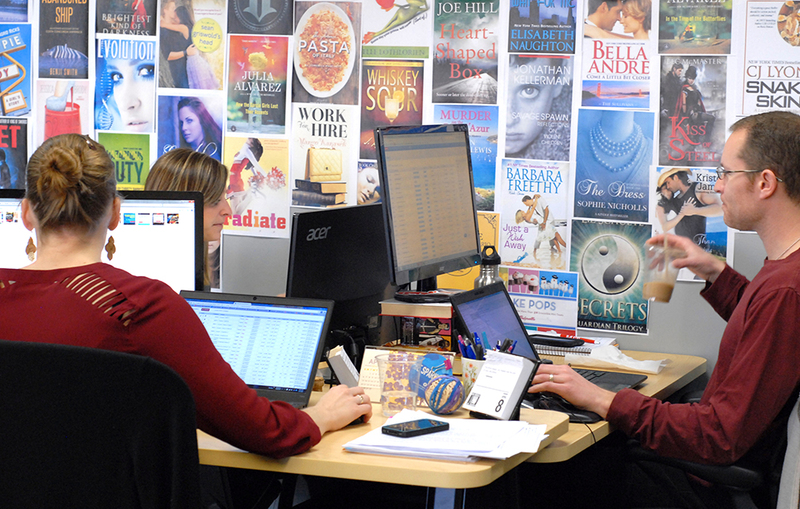 BookBub simply alerts its members to the books that its editorial team selects as the best. 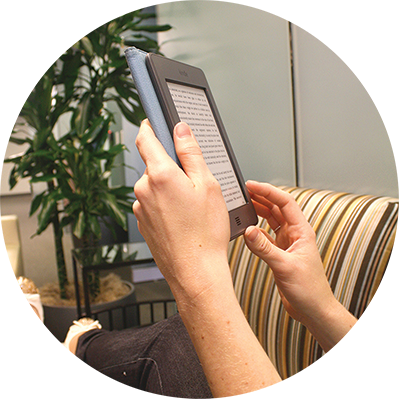 Readers purchase and download books from their retailer of choice. 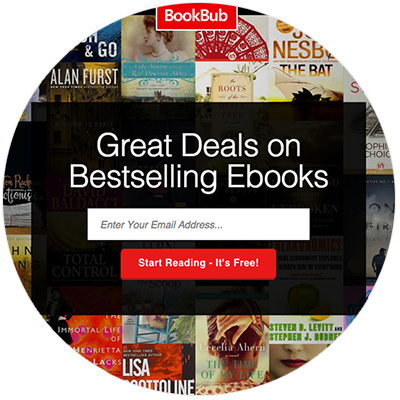 BookBub works with all major ebook retailers such as Amazon, Barnes & Noble, Apple Books, and Kobo.